Learn to Ski and Ride NY! With the hype of the Winter Olympics and it basically consuming my life this past week I am so excited to get back out on the mountain this weekend! I am obviously very biased in that the ski racing events are the best because of my love for the sport. I am so happy Mikaela Shiffrin brought home the Gold in the women’s GS, but did you see Shaun White win the Gold the other night??? What a great performance! The Olympics are off to a great start and I hope you are watching! I know my friends and I are and many of them have been asking me to teach them how to ski. With that being said, check out our I Ski NY Learn to ski and ride deals! There are numerous mountains offering this, including, but not limited to Swain, Catamount, Plattekill, Greek Peak, Hollimount, West Mountain, Holiday Valley, and many more! I also encourage you to take a picture of your learning moments and share it with us here at I Ski NY with the Share Your Moment Photo Contest, located on I SKI NY’s Facebook! 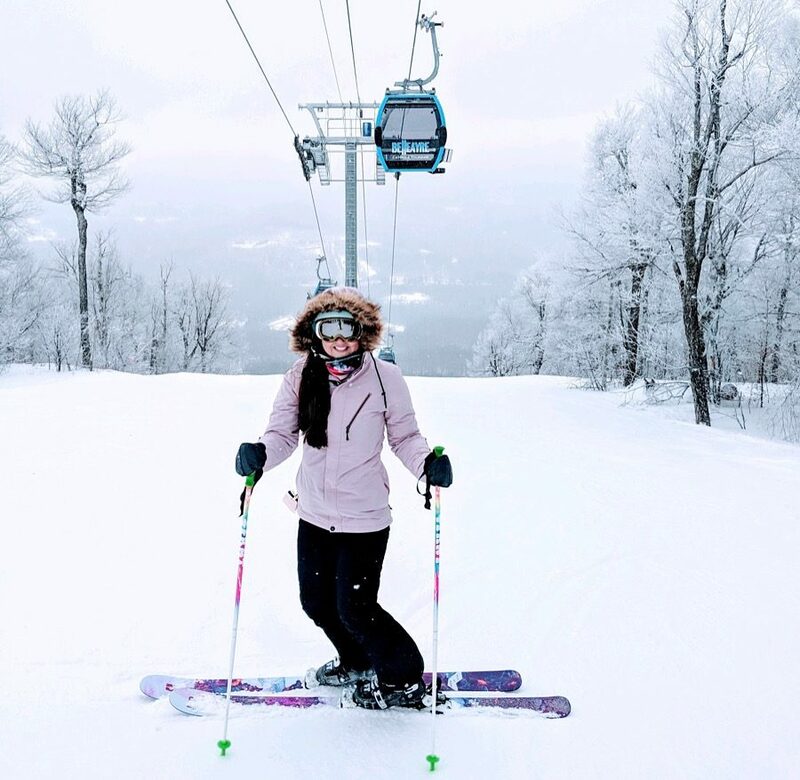 Each week I Ski NY will give a hat to the winner of that week’s photo entry, and if you are the grand prize winner you will receive a beginner package of Rossignol Skis with Bindings! So head out to the slopes take a lesson and then snap a pic of your new ski skills!